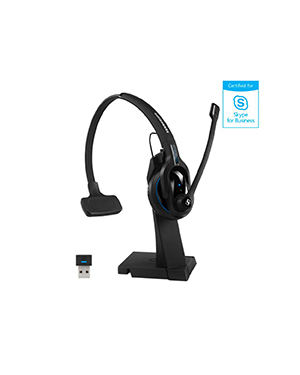 Sennheiser MB PRO 1 UC ML Bluetooth Headset is a premium communication and audio device that is perfect for Unified Communications business professionals who need devices that are certified for Skype for Business. Providing the wireless freedom to users, this headset is integrated with Bluetooth 4.0 version that can easily be connected to devices like mobile phones and deskphones. It also provides multi-connectivity, which means that users can seamlessly switch from one call to another and be able to be more productive in their call handling and management tasks. 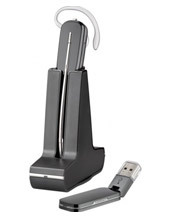 Sennheiser MB PRO 1 UC ML Bluetooth Headset also delivers exceptional wearing comfort. The headset uses the award-winning design and Sennheiser craftsmanship, with high end materials that are used to create this device. 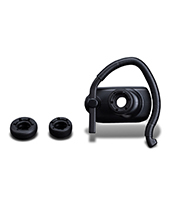 It offers maximum durability and top-notch quality of design. 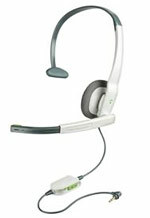 Learn more about this headset through our company hotline: Australia wide 1300 131 133! Sennheiser is the leading German enterprise in the audio electronics industry today. It was founded in June 1, 1945 in Germany by Fritz Sennheiser and has remained under the management of the Sennheiser family throughout the years. With its main headquarters located in Wedemark, Germany, the company has expanded its operations to the global market with the assistance of around 2,183 employees and specialises in the innovation and manufacture of high quality audio products and solutions, including headphones, microphones, and sound solutions to support these offers. Sennheiser takes pride in the company’s vision and its motivation to pursue that very vision. It aims to shape the world into the best audio of tomorrow that it can offer, structuring the society to enjoy sound better than before. And this is evident through its passion for excellence and standards of incredible innovation, as proven by several awards it has received throughout decades of operations, including a technical Oscar specifically the Scientific and Engineering Award, an Emmy Award, two innovation prizes of German industry, and a Grammys.